Anyone who knows me well knows that I am a type A, perfectionist, super planner - especially when it comes to Disney. I've always preached the importance of planning out your Disney trip well in advance to get the best resorts, dining, and FastPasses. 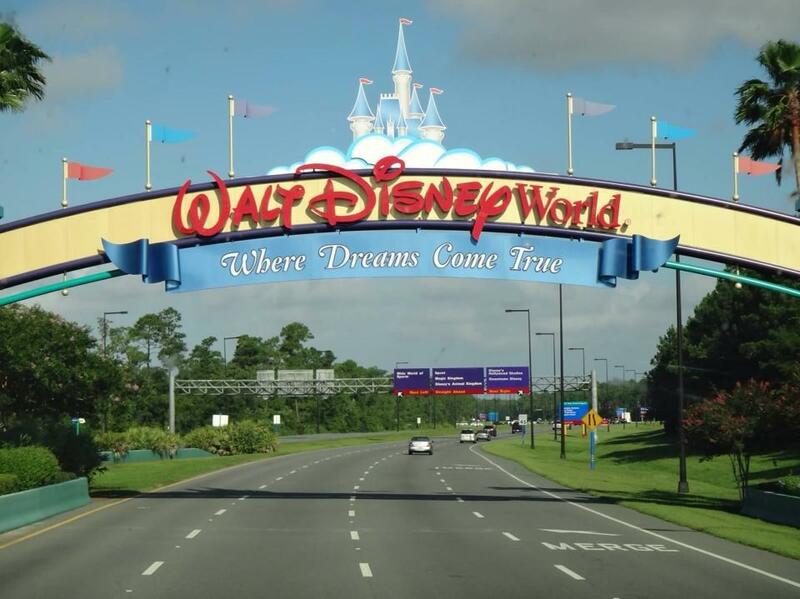 I don't think I've planned a Disney trip in under 6 months. . .until now. Friends, I have done the impossible. 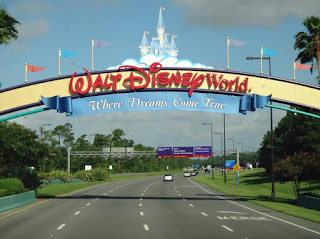 I have planned a Walt Disney World Resort vacation in just 12 hours only 33 days before we were set to leave. How you ask? Well, let me tell you! We had our July vacation plans change and were now faced with both my husband and I having a week off a work, 2 kids, and looking for family fun. *Cue the Disney music* I'm always up for a Disney trip, but all it took was one cute "I want to go Disney World, Dad" from our three year old and Dan was also convinced. Once I had the green light to get planning, I wasted no time! Step 1: We really enjoyed using David's DVC Rentals on our last trip to get a Deluxe resort at non-deluxe pricing. I went out on a limb to see if I could find any last minute availability through them. While we couldn't get our first choice resort, we were able to find a Studio available at Saratoga Springs Resort and Spa. In just three hours from my initial inquiry, we had secured our reservation and had a confirmation number - ready to keep the planning rolling! Step 2: Next, we went after our tickets and FastPass+ reservations. You can't book FP+ reservations until you have purchased park tickets and linked them to your My Disney Experience account. In the past, we have used Undercover Tourist to purchase tickets at a slight discount. However, we felt more pressed for time on this trip so that we could book FP+ before even more experiences were gone. With that in mind, we opted to purchase our tickets directly through Disney and they showed up in our My Disney Experience account immediately. After a few hours of intermittent planning online, we had secured FP+ reservations for all of our top picks and I was pleasantly surprised how many experiences and how many good times were still available. Step 3: Last part of the initial planning rush was to look for dining reservations. We opted to not do the Dining Plan again. I'm not sold on the value of it, especially for our family with a three year old that is a really picky eater. We were able to get dining reservations at three character breakfasts and a few good dinners. Only 33 days out meant that we missed our chance for the most popular places and best times, but overall I'm pretty pleased with what we got and plan to check back each day to see if we can find any last minute cancellations. So that's it - Disney trip planned in less than 12 hours. While I was doing all of this, Dan had the job of booking flights so we are all set to go! In the weeks ahead we have a few more details to iron out - like our Garden Grocer order - but we're in a great place and counting down the days to Disney!